Small, lightweight and perfect for an active lifestyle. This soft touch KitSound Sports Race Headphones feature the built-in controls and up to 5 hours time. So fill up your Go Hard or Go Home water bottle and enjoy your workout. The headphones I guess are okay but they are not so easy to change the volume as with the apple headphones. Further to that they are a bit heavy on one side and as you run you feel like you are going to loose them. 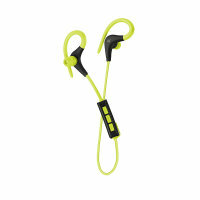 Positive is that they are bluetooth and at a great price. The bottle is great though and easy to use. 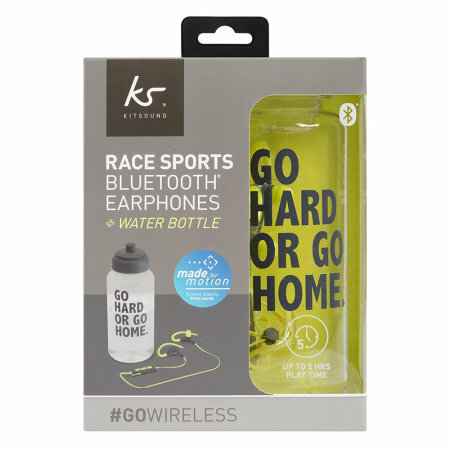 If you're looking to trains for long distances, then this bundle with Race Sports Wireless Earphones is just perfect for you. With the play time of up to 5 hours and the 1 liter included water bottle to fuel your workout, you can train longer while listening to your favorite music and staying hydrated. 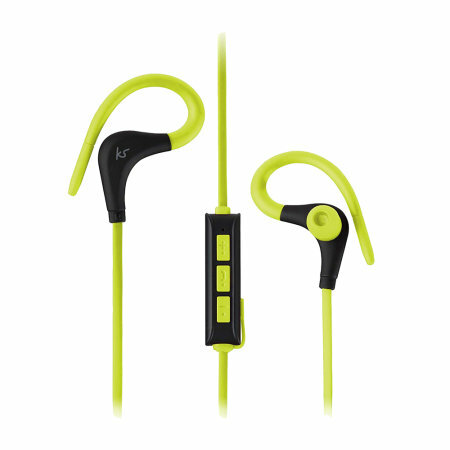 The KitSound Race Sports Wireless provide a great quality rich and powerful sound with 10mm drivers. The Race Sports Wireless Earphones have been created with your comfort and stability in mind. Choose your earbud size and slide the ear hook behind your ear.